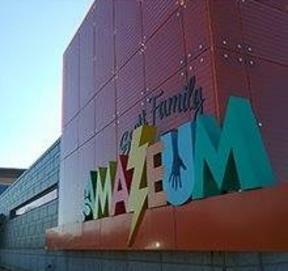 The Amazeum features approximately 50,000 square feet of exhibit and learning spaces inside the museum to bring learning to life and enhance family involvement, while evoking a sense of curiosity and discovery through hands-on activities. 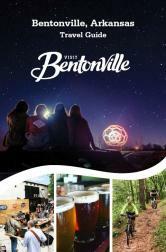 Interactive exhibits engage visitors with the land, industries and people who built the Arkansas culture and sustain it today. Exhibitions include the 3M Tinkering Hub; General Mills Lift, Load and Haul; Market Sponsored by Walmart; Nature Valley Water Amazements; Nickelodeon Play Lab; Hershey's Lab and more.